First, a machine pushes out square sheets of white rice stuck together, which are then topped with a square of seaweed. A pie cutter is then used to carve out a triangle shape that resembles a genuine pizza slice. 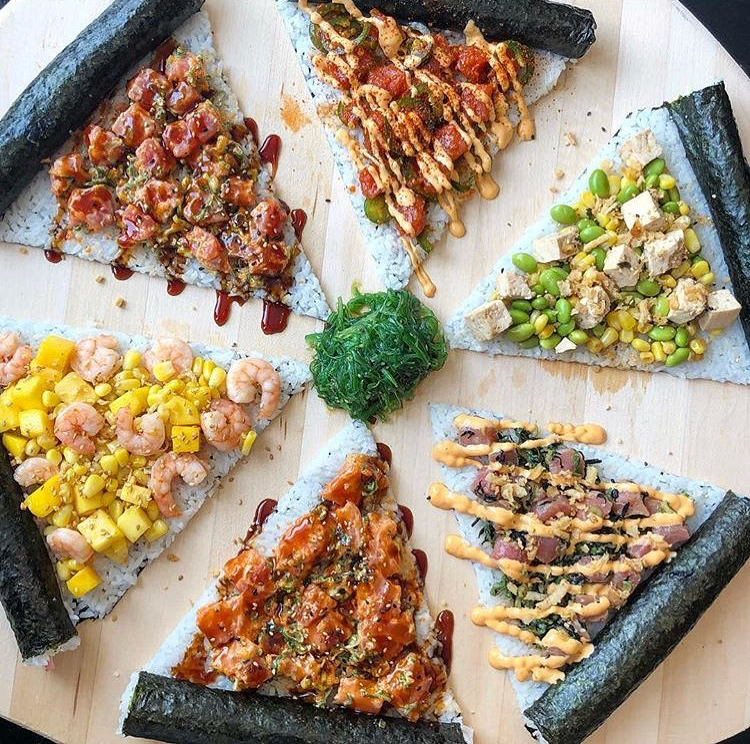 In order to achieve the crust, the chef simply adds an uncut sushi roll across the top of the triangle (which you can feel free to tear off and eat by itself!). 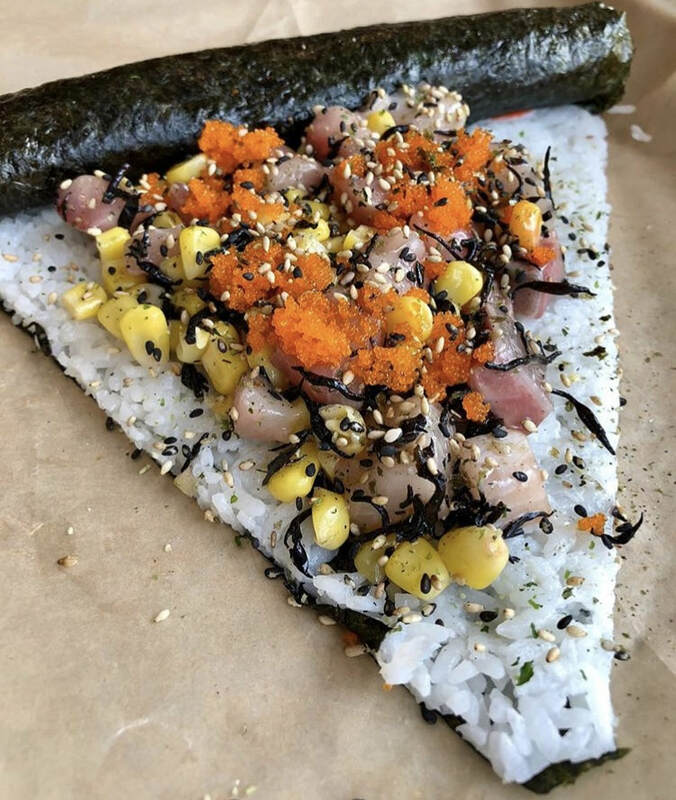 Each slice of poké pizza is completely customizable--customer favorites include spicy tuna and yellowtail slices! It's time to ditch classic sushi rolls and head over to Hoboken to indulge in Makai Poké Co.’s most innovative treat ASAP. Makai Poké Co. is located at 521 Washington Street in Hoboken, New Jersey. You can also visit its website: http://makaipokeco.com.